“Strengthening Hearts, Minds, Souls, and Wills...” expresses the concrete end of Integral Formation: a generation of young people with the leadership and character formation that will empower them to build a civilization of justice and love. 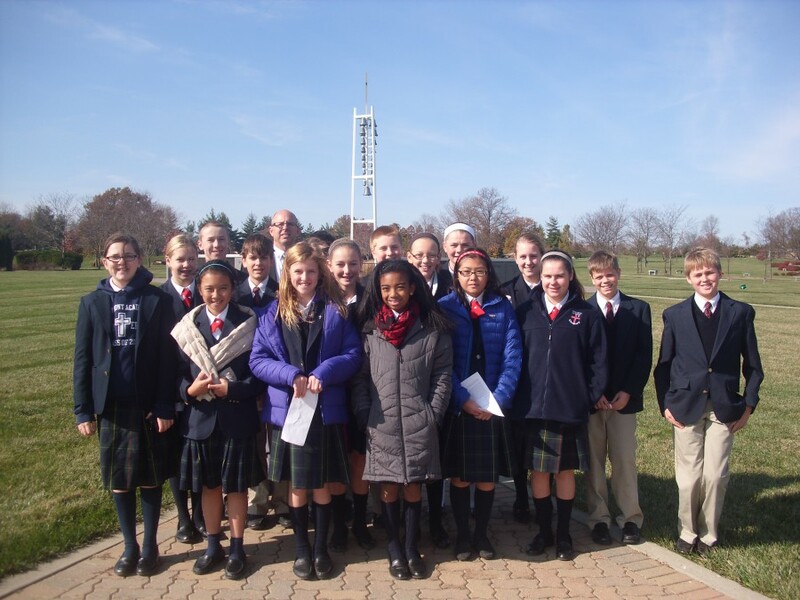 Royalmont Academy implements a method of education called Integral Formation – a program with a proven track record for successfully developing authentic Catholic leaders. Built upon the Christian view of the person, Integral Formation focuses on four pillars of formation: intellectual, spiritual, human and apostolic. A well-rounded formation is the basis for helping each student become fully human, in the most profound understanding of the word, with the capacity to fulfill the unique mission for which they are created. At Royalmont, we call our teachers Formators, as they support parents in the formation of the whole child. Our Formators love the Church and are eager to pass that love onto the children. They are people of impeccable character, deep, convicted faith, who meet and exceed all requirements of professional competencies and certifications. 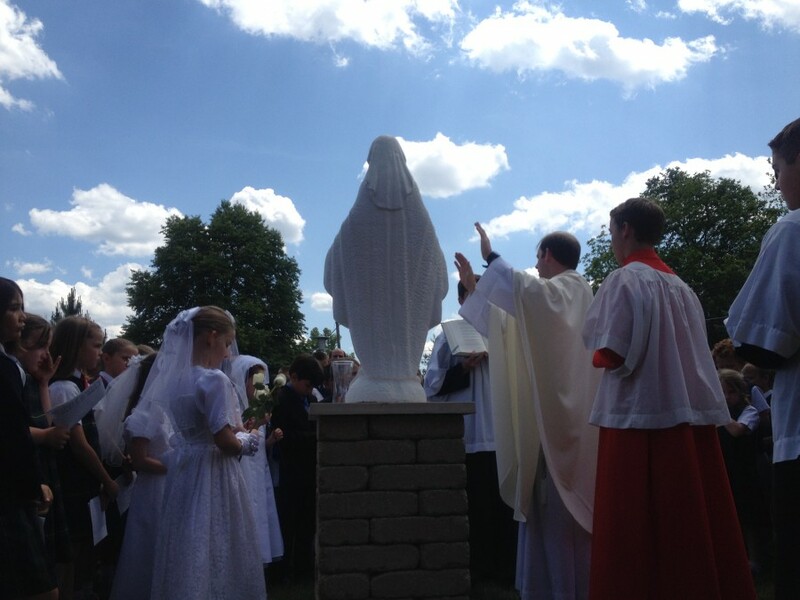 Our Formators see their vocation of teaching as a way of building God's Kingdom one precious soul at a time. 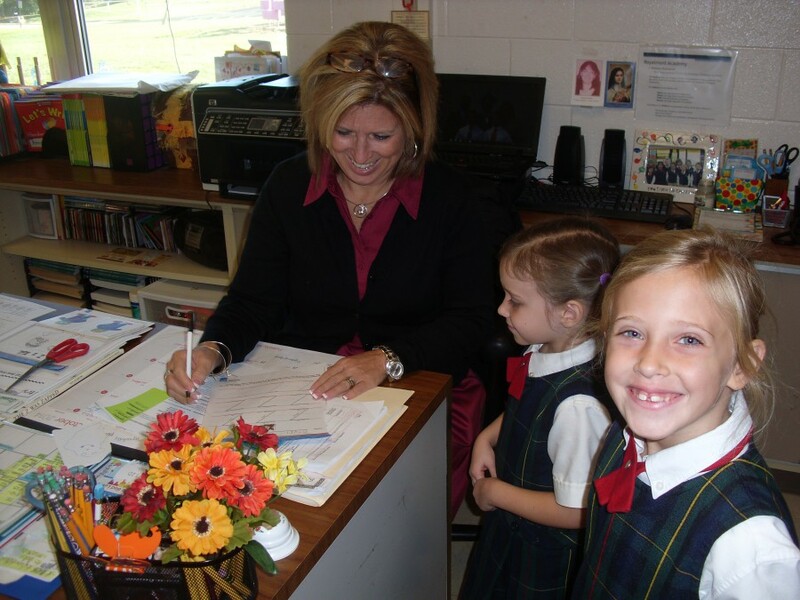 As each child of God is unique, Formators partner with parents to provide individualized attention to students to help them grow to their fullest potential. ﻿Spiritual Formation aims to help students discover the purpose for which God has created them and leads them to develop a personal and intimate relationship with Jesus Christ. Christ becomes the ideal and ultimate motive for all that they do. Through God’s grace and the student’s spiritual efforts, they deepen their spiritual formation and ready themselves to fulfill the mission for which they were created. The goal of spiritual formation is to help students foster an authentic spiritual life that they will carry with them throughout their lives. 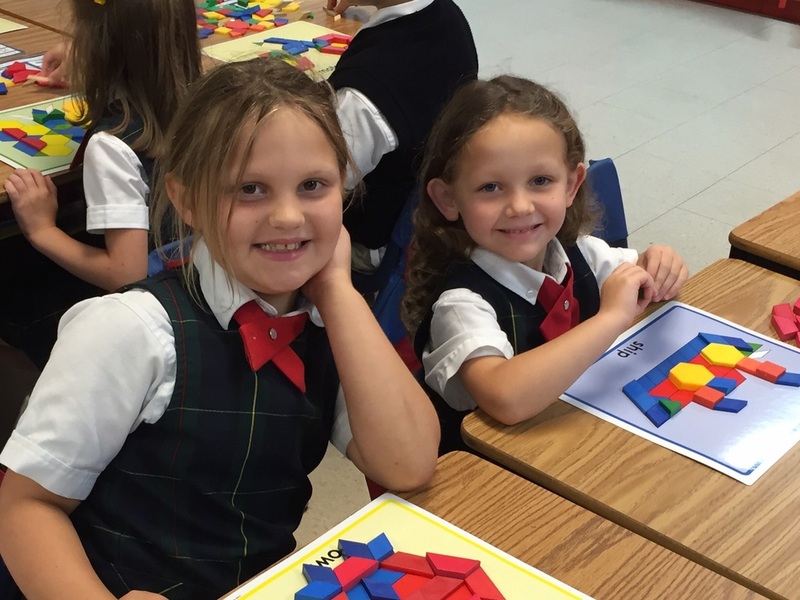 Royalmont Academy sets high, yet attainable academic expectations for its students. Not only is solid intellectual formation an important part of the integral development of a person, it is essential to leadership. As a result of studies in the core academic subjects, as well as through the other academic and extra-curricular activities, students should acquire a wealth of knowledge in general culture and the particular disciplines; a firm grounding in math, the sciences, and in the scientific method; and a capacity for reflection and imagination. Human Formation (or Character Formation) is the development of a virtuous and strong character and lies at the core of authentic leadership. 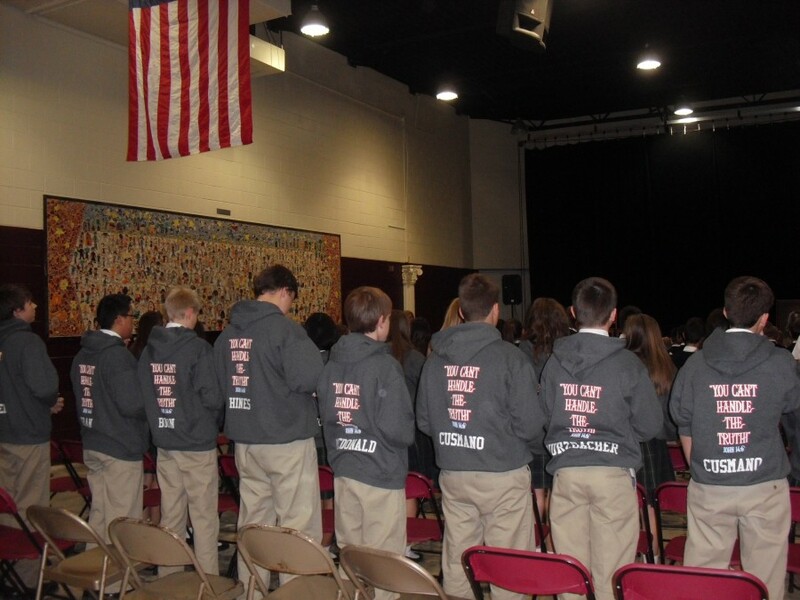 By developing a strong character, students learn to master themselves so as to remain faithful to their personal convictions and grow in virtue, self-confidence and leadership skills. Apostolic Formation cultivates in the students the capacity to go into society to serve as Christian leaders and apostles, actively responding to the needs of the Church and humanity. By serving others through organized apostolic projects, students develop the heart of an apostle as they discover Christ, become more like Christ, and experience his love more profoundly. A vibrant apostolic life is the most evident result of the student’s integral formation and relationship with God.